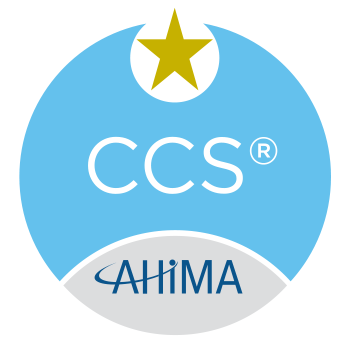 Earners of the CCS® credential have advanced skills in classifying medical data from patient records, generally in a hospital setting. These coding practitioners possess expertise in the ICD-10-CM, CPT and HCPCS Level II coding systems. They are knowledgeable about medical terminology, disease processes, and pharmacology. They are able to review patients' records and assign numeric codes for each diagnosis and procedure. They can apply policies for access and disclosure of health information.